We believe that conservatory planning does not have to be complicated and abstract. 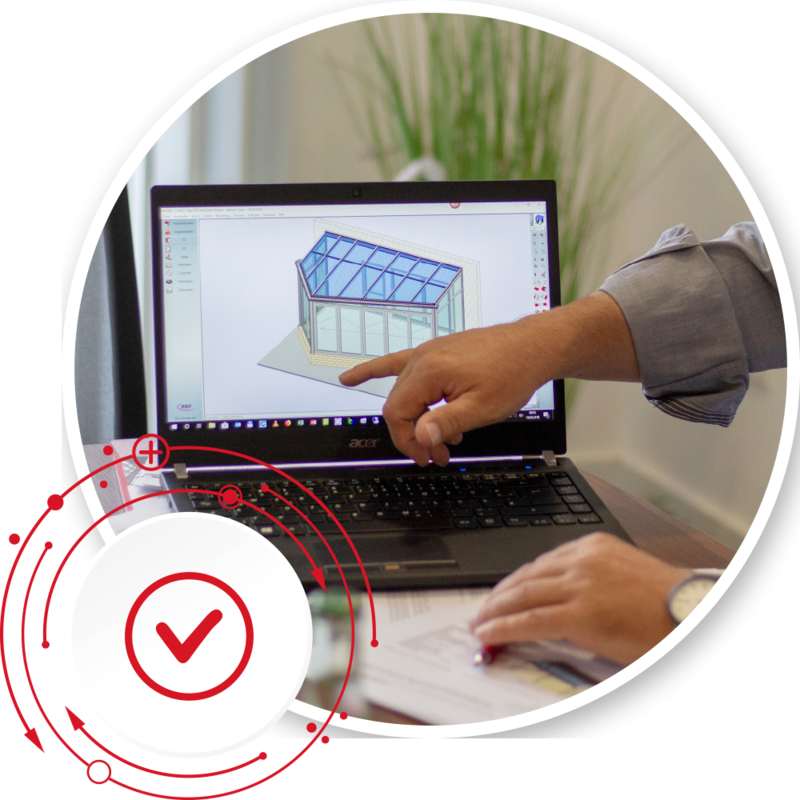 With the KKP software we have created an effective solution for the planning of conservatories and terrace roofs. In increasingly digital times, the use of technology in the planning of conservatories was neglected for a long time. At the same time, technological developments offer all kinds of possibilities for comprehensive and clear planning. So, armed with a great deal of passion and ambition, we have taken this task upon ourselves. The KKP software is subject to our highest quality standards and is continuously being further developed. Not only do we have high standards in terms of quality, but we also believe in the special importance of outstanding service. 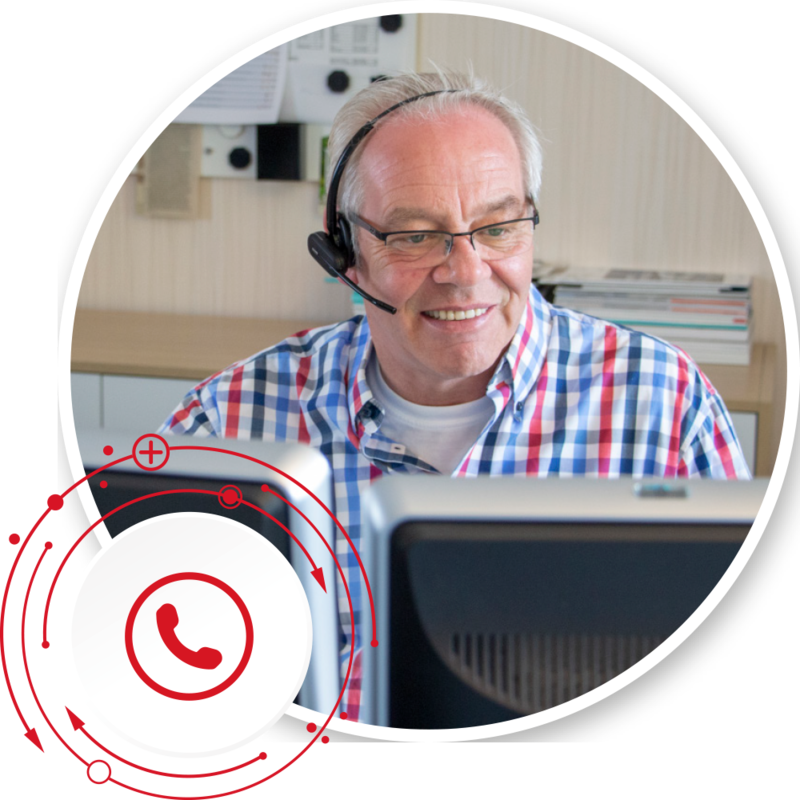 As your contact for questions and problems, we are rapidly available to you and strive to offer you reliable support, whatever your issue.